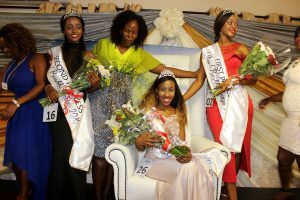 Thulamahashe section B has so much to be proud of, including being the home of 21 year old Kerileng Matshomane, who is the newly crowned Miss Bushbuckridge 2016. 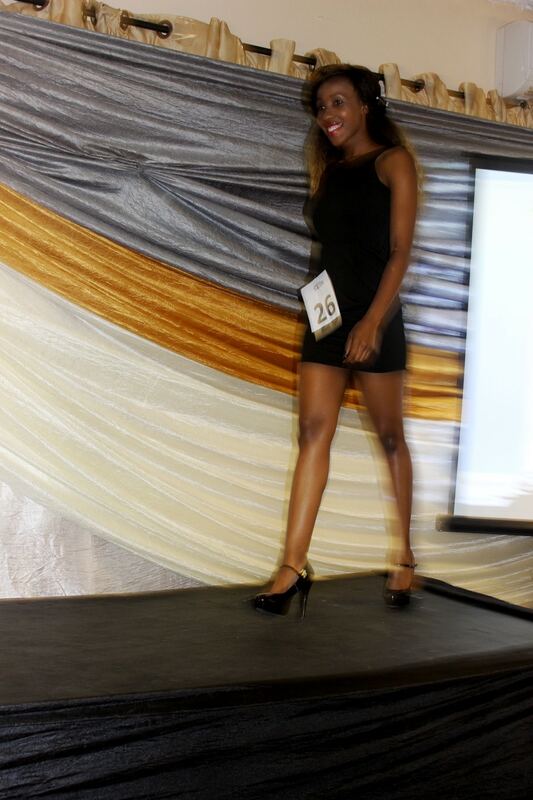 The soft spoken Matshomane is a legend when it comes to beauty pageants locally and she says she aims to reach higher in the next few years. Matshomane says she will always revere the night she was crowned Miss Bushbuckridge 2016 because on the night, she won the honor and responsibility of representing the interests and needs on young people in Bushbuckridge. 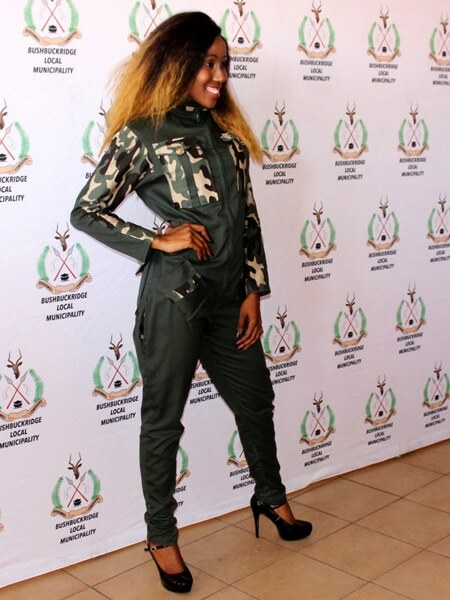 Speaking to Bushbuckridge News Motshomane said she is ready for the responsibility that has been placed on her. Matshomane says she cannot wait to start serving the community of Bushbuckridge. The new Miss Bushbuckridge advised women and girls to be themselves at all times and never to give up. “Girls around Bushbuckridge have been following my journey since 2011, and they are inspired by what I have become. I never gave up but kept on going despite all the challenges I came across during the years.” she said. Miss Bushbuckridge 2016 was sponsored by Matupunuka iCT, Mathata Trading, Tibane Transport and BB Truck in conjunction with Bushbuckridge Local Municipality. For Christmas, Miss Bushbuckridge together with Matshomane will be taking part in an event to bring Christmas cheer to disadvantaged residents of Bushbuckridge through the Dark horse foundation (DHF).